When he’s banished from the Fire Nation, Zuko goes on a seemingly futile quest for the Avatar to regain his honour and respect from his father. 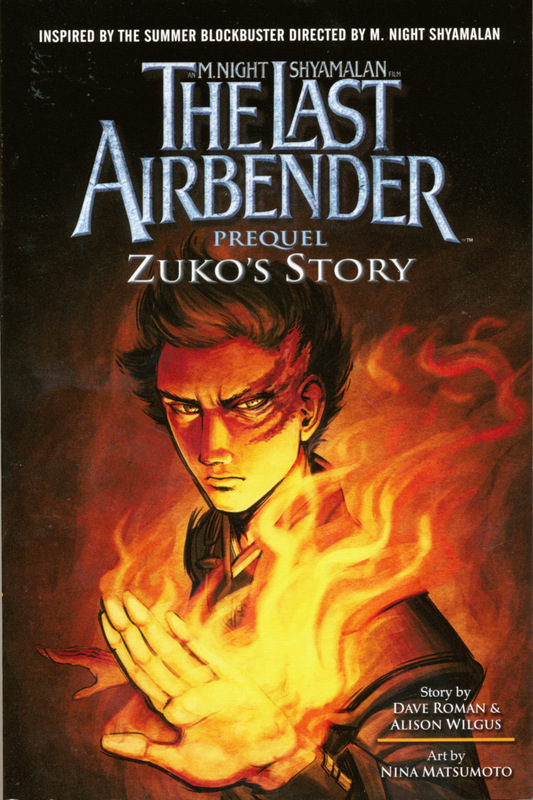 A tie-in to The Last Airbender film, but also works as a prequel to the Avatar: The Last Airbender cartoon series. Written by Dave Roman and Alison Wilgus.